Apple Pay is pretty nifty, but it’s a whole lot less useful outside of the US and UK — as in, it doesn’t work yet. That’s changing soon, it seems. On their earnings call this afternoon, Apple committed to rolling out Pay support in four new countries — two of which will get it this year. 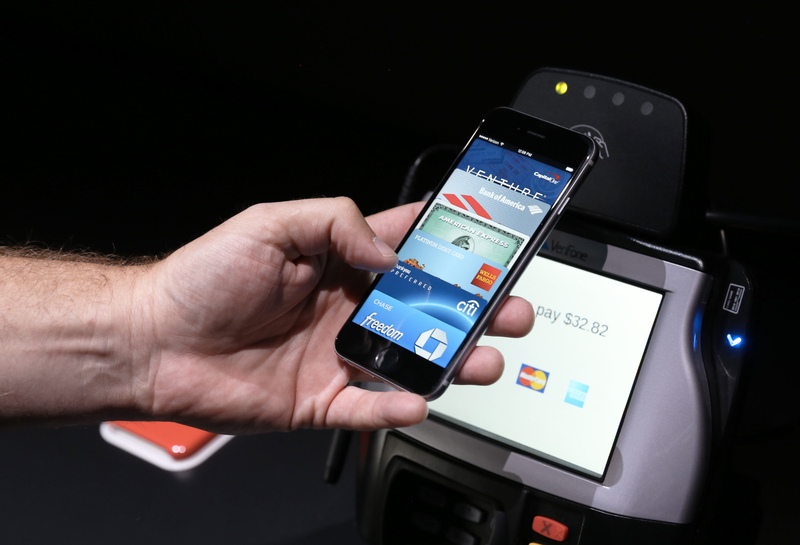 According to Tim Cook, Canada and Australia iPhone owners should get Apple Pay support by the end of 2015. Spain, Singapore, and Hong Kong, meanwhile, will get support some time in 2016. One catch: it sounds like these locations might only open up to American Express card holders — at least at first. Cook mentioned the newfound support while outlining a partnership with American Express; no other card providers were mentioned, making the deal seem a bit exclusive. In the US, meanwhile, most major credit cards are supported.